Meet the ‘Beasts’ of the Northern Fleet – Shchuka-B class hunting submarines. Combat Approved gets to meet these underwater ‘predators’ face-to-face as we climb aboard the Panther during an exercise, and go to a shipyard to see the Wild Boar getting an overhaul. We also talk to the submariners serving aboard the vessels. 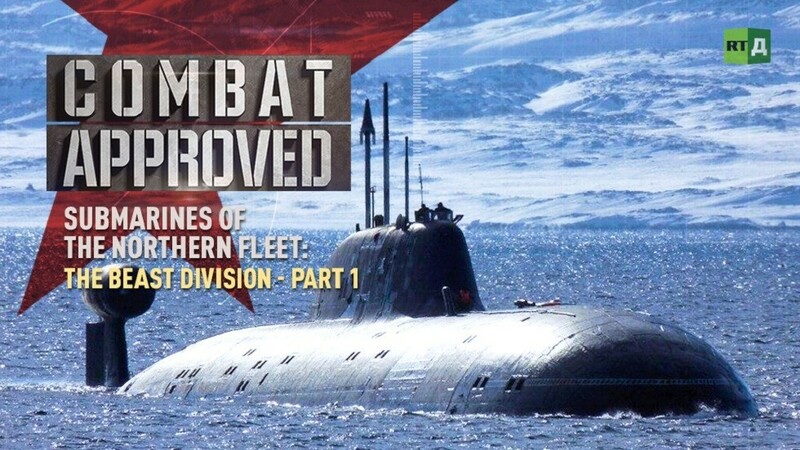 Watch "Submarines of the Northern Fleet: The Beast Division – Part 1 (Combat Approved)" on RTD website.